One-stop summary of “Genealogy Road Trip Tips: Take Your Loved Ones With You” — 30 posts in 30 days for NaBloPoMo 2016. When the 2016 National Blog Posting Month Challenge ended on Nov. 30, I was happy to be counted among the survivors who completed the online marathon. Not bad for a first-time NaBloPoMo participant! After generating thirty posts in just one month, I am craving a return to the more leisurely pace of weekly blogging as I continue to explore my ancestors’ lives and share the research techniques I have used to find them — including Genealogy Road Trips with friends and loved ones. With the challenge over, I intend to heed my own advice from Tip 28: Reward yourself! and take a month-long blogging vacation to mentally recharge — then resume weekly posting in January 2017. Meanwhile, for the month of December 2016, here is a one-stop summary of Genealogy Road Trip Tips:Take your loved ones with you so you can check out any you may have missed. Comments are still open on the later posts, so please join in! Tip 19: Have some fun! Up next, a brief blogging vacation! Happy Holidays and New Year from Molly’s Canopy. Please stop back when blogging resumes in January 2017. 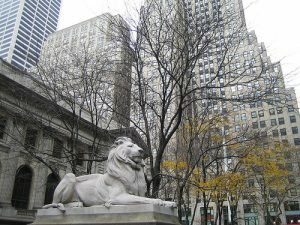 Reflections on the journey: “Genealogy Road Trip Tips: Take Your Loved Ones With You” — 30 posts in 30 days for NaBloPoMo 2016. 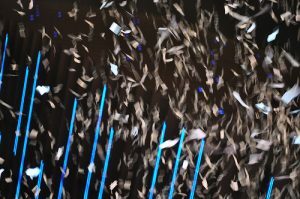 The November 2016 National Blog Posting Month wraps up today and I am pleased and relieved to cross the finish line without missing a day of blogging on Molly’s Canopy! 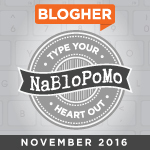 The amazing NaBloPoMo 2016 blogroll was an inspiration. Many thanks to everyone who visited and commented on Molly’s Canopy during the November 2016 challenge. My personal goal for the blog challenge was to develop a blog-to-book outline on the theme Genealogy Road Trip Tips: Take Your Loved Ones With You — and I’m particularly gratified to NaBloPoMo for creating the space and impetus for me to get that outline done. Knowing there were hundreds of other NaBloPoMo bloggers out there tapping away at the keyboard along with me — or dictating their posts with voice-activated software — made the job just a little bit easier. A special shout out to everyone who visited Molly’s Canopy and left encouraging words during the November 2016 challenge. Your comments and observations kept me going during crunch time, when the midnight posting deadline was looming! Having an outline. 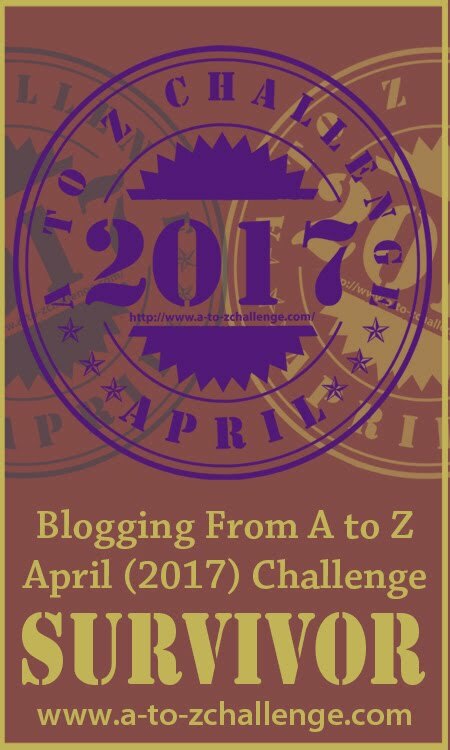 This was my second blog challenge after surviving my first A to Z Challenge in April 2016. From that experience, which I went into without a plan, I learned that having an outline ahead of time — at least an idea of the blog post titles for each day — helped me focus the work and think ahead to the next day’s topic. Keeping the posts short. 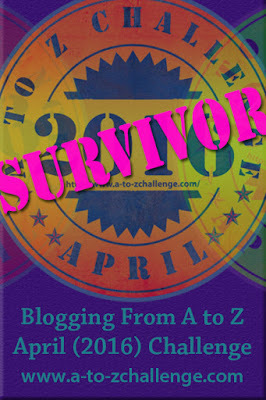 My posts are usually 500-600 words long and often contain many links to online genealogy sources — something that slowed me down during the A to Z Challenge. This time, I kept the posts shorter — most were roughly 400 words with fewer links — and that worked much better. Working from my road trip notes. I have typed up reports on most of my genealogy road trips with travel partners and saved my notes — and these were a great help in crafting the daily blog posts. They reminded me of the research discoveries a road trip can reveal — and the joy of sharing those breakthroughs with friends and loved ones during and after the trip. Would have liked to visit more blogs. I tried to visit back and comment on blogs whose authors commented at Molly’s Canopy — but between the writing and the regular tasks of daily life, I was not consistent with this. The best I could manage most of the time was to reply on Molly’s Canopy to those who left comments. Hope to do a bit more visiting and commenting now that NaBloPoMo is over. My numbering system was off. On day one, I wrote an introduction to the theme Genealogy Road Trip Tips: Take Your Loved Ones With You — not realizing that this would throw off my numbering system. So Tip 1 appeared on day two, Tip 2 on day three, and so on all month. Lesson learned: it would have been easier for writer and reader alike if the tip number matched the day number. A small thing, but one that bothered me for the whole 30 days! Overall, NaBloPoMo 2016 was a great experience. The blogroll was amazing and inspiring. Having such a large, creative community putting their voices and expertise out there helps break the solitude of writing. That said, I am now going to follow my own advice from Tip 28: Reward yourself! and take a brief blogging vacation! Please stop back on Dec. 2 for the full list of Genealogy Road Trip Tips from NaBloPoMo 2016. And watch for regular posts to resume in January 2017. Happy Holidays and New Year to you and yours from Molly’s Canopy. And thanks for joining me on the journey! Genealogy Road Trip Tip 28: Reward yourself! 29 November 2016 Molly C.
Tip 28: Reward yourself! Part of “Genealogy Road Trip Tips: Take Your Loved Ones With You” — 30 posts in 30 days for NaBloPoMo 2016. Congratulations! You have successfully completed your Genealogy Road Trip — so now it’s time to celebrate and reward yourself for a job well done. You and your travel partner should be proud of your accomplishments. Together, you planned and prepared the trip; ventured to an ancestral destination and did valuable research while there; and unpacked and stored all the resulting family history discoveries — not to mention packing away cameras, scanners and audio-visual gear for next time. Before you get too deep into follow-up research, brainstorm some ways to reward yourself while you and your travel partner are still feeling the positive buzz from the trip. Add to your research library. Have you been longing to invest in a copy of Evidence Explained to improve your source citations? What about a research guide that focuses on the ancestral area you visited, such as the recently published New York Family History Research Guide and Gazetteer? Adding to your research library is an excellent way to remember your trip and to prepare for the next one. Join a local genealogy society. You may have learned about a local genealogy or family history society at your road trip destination. 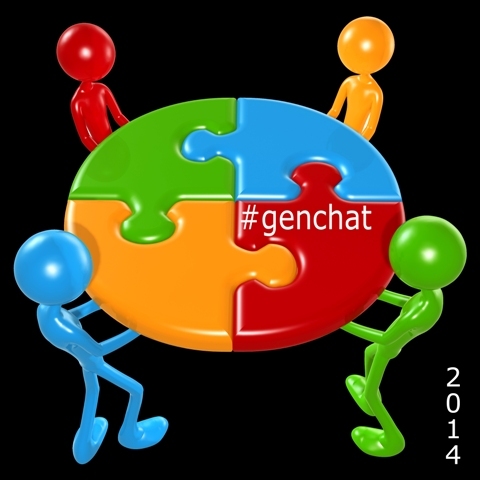 Why not join to see what more you might learn about your ancestral locale? Most societies publish a newsletter and host a website where members can list surnames they are researching. This reward offers a great way to make connections in your ancestral locale that may help you long after your trip is over. Add to your gear. 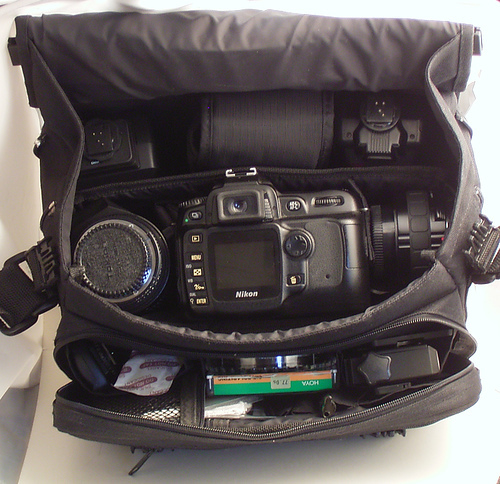 Was there any equipment you wished you had during your trip? Could you have used an add-on lens for your smartphone? What about a smartpen to digitally transcribe your notes? Or a Shot Box to simplify photographing documents and artifacts? Purchasing a needed item is a gift that will keep on giving on future genealogy road trips. Or just relax and unwind. Of course if your library, memberships and gear are adequate for your genealogy research needs, perhaps a relaxing escape might make a better reward. A trip to a museum or spa, or a relaxing dinner with your travel partner, might be a fun way to unwind and reminisce about your trip. What you decide on is entirely up to you. But do choose something — a reward that is special to you — as a way of marking the completion of your successful trip. And if you are able to include your intrepid travel partner in the job-well-done celebration, so much the better! NaBloPoMo ends tomorrow! Please top back for a NaBloPoMo 2016 Reflections post as Molly’s Canopy crosses the finish line. 28 November 2016 Molly C.
Tip 27: Supplement your discoveries. Part of “Genealogy Road Trip Tips: Take Your Loved Ones With You” — 30 posts in 30 days for NaBloPoMo 2016. A great way to keep your Genealogy Road Trip momentum going when you return home is to supplement your discoveries with additional research. By now you should have backed up your photos, duplicated your recording, filed your findings, typed up a your notes and trimmed your family tree with your genealogy road trip discoveries. The new information gathered on your trip will likely point you in your next research direction. Not only will this keep the good vibes going from your trip, but it will move you ahead in compiling your family’s history. Follow up on clues. On a pre-Internet genealogy road trip with my dad, Norm Charboneau, we found a clue in the 1865 New York State census indicating that our ancestor Arthur Bull served in the Union Army during the U.S. Civil War. So when the trip was over, I went to the New York Public Library to supplement this discovery — and found the pension record number that allowed me to view and copy my ancestor’s file at the National Archives and Records Administration (NARA) in Washington, D.C. Today, you could do much of this online — but you get the idea. Locate copies of key maps and documents. On a genealogy road trip with my mom to her home town (Gloversille Fulton County, New York), we saw a huge map on the wall at a local historical repository indicating land and houses owned by our mutual ancestors. The map was too big to copy or to reproduce with a photo. But when we supplemented our research, we found a smaller version of the map in the Onondaga County Public Library — where the staff was able to make a copy for us. Search for historic photos and news clips. During your road trip, oral history interviews with relatives, friends, associates and neighbors of your ancestors may have revealed events, locations or buildings of significance to your family history. When you get home, supplement these discoveries by searching online newspaper databases for pertinent news articles — or checking out online photo repositories for pictures of the buildings or locations they mentioned. Where and what you research will depend on the discoveries you and your travel partner made during your genealogy road trip. But supplementing your discoveries with new research is a worthwhile next step because it will add to what you learned at your ancestral destination. Your Genealogy Road Trip is over. It’s been a great ride, and now it’s time to kick back. Please stop back for Tip 28: Reward yourself. 27 November 2016 Molly C.
Tip 26: Store your gear. Part of “Genealogy Road Trip Tips: Take Your Loved Ones With You” — 30 posts in 30 days for NaBloPoMo 2016. You and your travel partner had such a great time that you are probably already thinking about your next genealogy road trip. You will be one step ahead if you take the time now to properly inspect and store your gear so it is ready to go when you are. Remove all batteries. If any of your devices — such as your camera, audio recorder or video equipment — use batteries, remove these when you return. Your next trip might be months or a year away. If you don’t use the equipment in the meantime, the batteries can corrode and cause damage. So pop them all out on your return. Repair any damage. Did your equipment operate is it should on the trip? Did you drop, shake or break anything? If so, repair the item right away — or replace it if repair is not possible. Do a visual inspection, too. I lost the padding on a selfie stick during a road trip — which I did not discover until it wouldn’t hold my smartphone the next time I used it. Now’s also a good time to clean camera lenses; inspect/replace foam covers on handheld or lavaliere microphones; and replace any chargers that failed during the trip. Update your storage options. Did it take you a long time to pull your gear together for the trip? Would it be easier next time if everything was in one place? Was it hard to carry or use your gear in the field? At the end of the trip, review your options — both at home and for travel — to see if you are storing your gear in the best way and whether you need additional bags for use in the field. Develop a cheat sheet for user manuals. I use my digital voice recorder so infrequently that I usually consult the complex user manual before each trip. So my to-do list includes creating a cheat sheet of essential instructions to take with me on the next trip. Alternatively, you could bookmark the online user manuals for your equipment for ready access on your next trip. Dust it all off and put it away. Once you have all of your audio visual equipment in good working order, dust it all off and store it for the next genealogy journey. Up next, Tip 27: Supplement your discoveries. Please stop back.